Smoked food, craft beer, good times. The Raven is a bar and restaurant located in the heart of Glasgow’s city-centre and we’re a proud part of the Glaswegian tradition of great food and great drink. We specialise in smokehouse food and craft beers. You can find us nesting on Renfield Street – a stone’s throw from Glasgow Central and beautifully located for the bustling streets of Sauchiehall St and Buchanan Street. Many a lucky wanderer has discovered the gem that is The Raven on the hunt for food before a gig or in search of a place to refuel after a hard day’s shopping. Glasgow’s famed for its cultural offerings and we’re lucky enough to be conveniently placed near Queen Street: step off the train and into The Raven. We’re near the cinema and the theatre too – on your way to a play or film? Catch a bite beforehand. 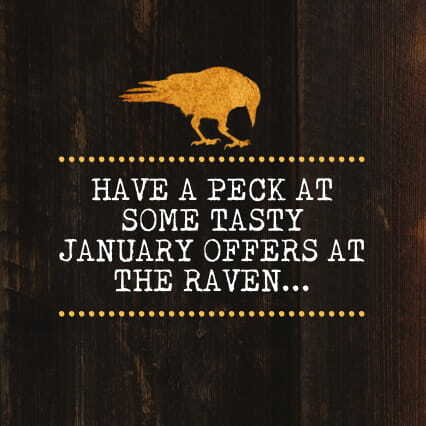 Here at The Raven we’ve become famous for our delicious smokehouse menu. Our accomplished smokehouse chefs cook our meats low and slow for up to twelve hours, locking in their awesome flavours. We’ve got ribs that fall off the bone, succulent pulled pork shoulder, luscious pulled beef brisket, mouth-watering chicken wings. We also have a selection of juicy burgers, hot dogs and burritos as well as plenty of your old favourites too. Our constantly revolving and experimental craft beer and cask ale selection ensures not only that beer enthusiasts of all tastes are accounted for, but also that every visit to The Raven is unique. Focusing primarily on the multitudes of magnificent breweries in Scotland, accented with a few choice tipples from further afield; we offer a mix of styles, strengths and tastes which change on a regular basis. Keep an eye on our Facebook or twitter page to see what’s pouring. Our cocktails and specially selected wine list are also a great way to unwind after a big day. 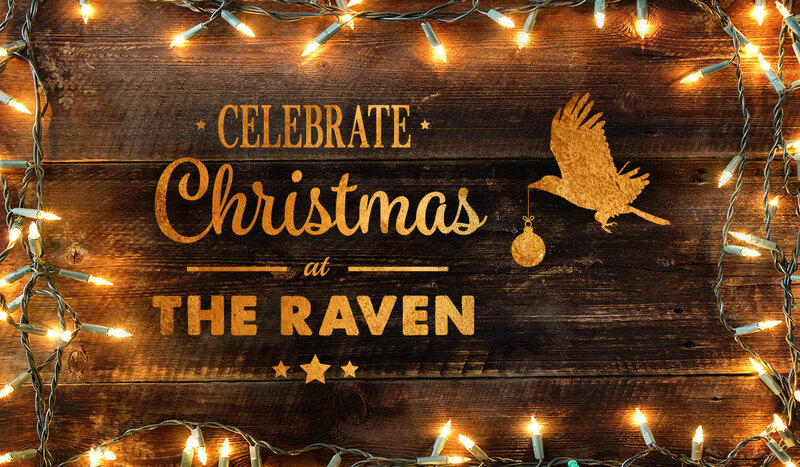 Unwind in The Raven in front of one of 11 big screens and take in all the excitement with a craft beer in hand. Showing the very best that Sky Sports and BT Sport have to offer, The Raven is fast becoming the new home for live sport in Glasgow. With Champions League, International football, Six Nations, Rugby Union, golf, tennis and much more, The Raven has something for everyone. And with commentary in our Nest bar upstairs, it’s the perfect place to catch all the action.